• Motion Deblur Mode, which helps to prevent blur. • Intelligent Handheld Nightshot Mode, which generates beautiful night scenery with illumination by layering multiple images shot consecutively. • PHOTOfunSTUDIO 6.5 BD Edition Software makes it possible to sort and organize photos not only of those newly taken but also of those stored on the PC with quick start-up and fast read-in of images. Recorded videos can be edited with the Short Movie Story function and written into MPEG2 to burn onto a Blu-ray or DVD disc. SECAUCUS, NJ (August 26, 2011) – Panasonic today introduces the newest addition to its super-zoom LUMIX FZ-Series digital cameras. The new LUMIX DMC-FZ150 is fully equipped with a 25mm ultra wide-angle LEICA DC VARIO-ELMARIT lens and a powerful 24x Optical Zoom (35mm camera equivalent: 25-600mm) available for shooting both stills and videos. Additionally, the LUMIX FZ150 has two of Panasonic’s newest features – newly advanced Nano Surface Coating technology which helps minimize light reflection that causes ghost and flare – and the new 3D Photo Mode. As the top-end model of LUMIX’s popular FZ series, the FZ150 combines a new 12.1-megapixel MOS sensor and the renowned Venus Engine giving the camera high-performance image recording capability in both higher light sensitivity and speed. 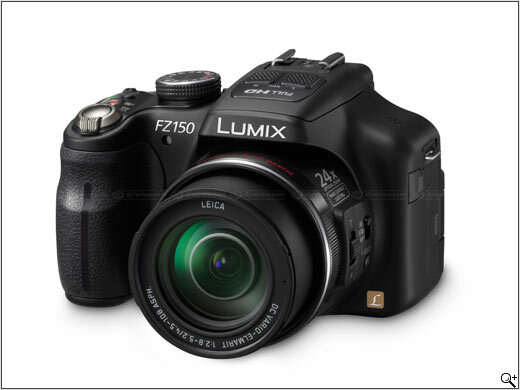 And as a step-up from the recently announced LUMIX FZ47’s 1920 x 1080 60i video feature, the FZ150 realizes 1920 x 1080 60p Full-HD AVCHD Progressive (MPEG-4 / H.264) format. 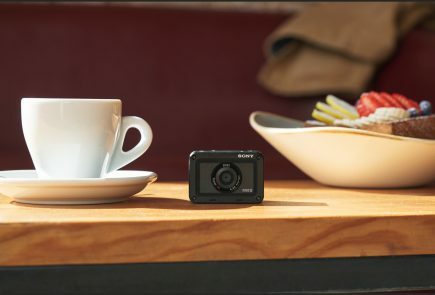 It is also possible to take still images while recording video simultaneously (3.5-megapixel) and the powerful 24x optical zoom is available in video recording. The FZ150 incorporates a stereo zoom microphone with a Wind Cut function, so that videos come with high-quality stereo sound through Dolby® Digital Stereo Creator. The Light Speed AF of approx. 0.1 sec never misses fleeting photo opportunities. To encourage step-up users to enjoy shooting even more, full manual control is available with the FZ150. 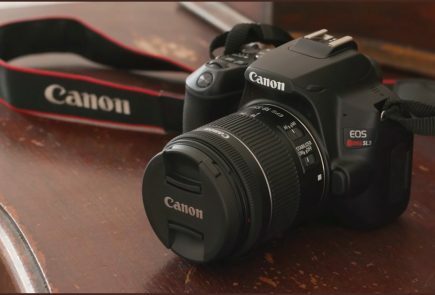 Users can enjoy image shooting while expressing their intention not only in photos but also in video, utilizing a host of options including the new Creative Control and Photo Style with a wide variety of preset options. The effective hand-shake correction system POWER O.I.S. now gains Active mode, which helps to record stable video even if shot while walking. The LUMIX’s popular iA (Intelligent Auto) Mode powerfully assists in any shooting situations to get the best results. Thanks to the Intelligent Resolution technology, Intelligent Zoom is available with the FZ150 extending the zoom ratio by approx. 1.3x, maintaining the picture quality while combining a digital zoom. 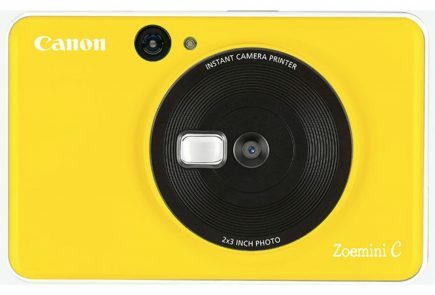 This means the 24x optical zoom can virtually extend to a 32x equivalent. 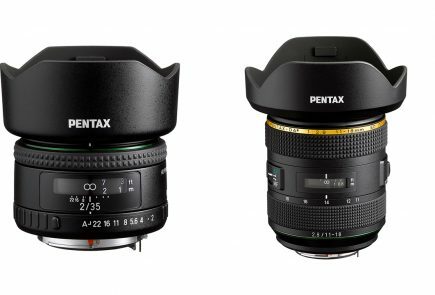 Not only drawing near the subject that is far away with its powerful optical zoom, the 25mm ultra wide angle lens captures approx.196% wider angle of view compared with a standard 35mm camera. This is helpful for shooting dynamic landscape or indoor group portrait. The popular iA (Intelligent Auto) Mode is also available in video recording. The POWER O.I.S. (Optical Image Stabilizer), Face Detection, Intelligent Scene Selector and Intelligent D-range Control also support shooting beautiful videos with ease. The Intelligent Scene Selector automatically switches between Normal, Portrait, Macro, Scenery, and Low Light modes according to the situation, to optimize visual quality. The Intelligent D-range Control makes images look more natural by preventing blocked shadows and blown highlights to optimize the exposure for each part of an image. It also ensures a beautiful reproduction of gradation and details. 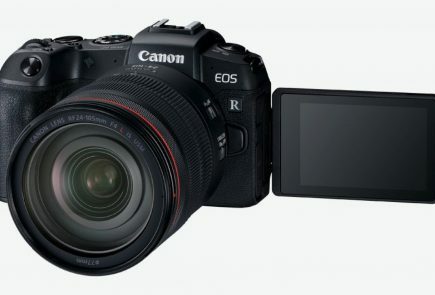 A new 12-Megapixel High Sensibility MOS sensor pursuing Resolution, Sensitivity and Speed has been incorporated along with the renowned Venus Engine enabling the FZ150 to excel in image processing power. The combination of these powerful components results in the S/N ratio improvement by 3.9dB (ISO 100) to 4.7dB (ISO1600) compared with the predecessor – the FZ100. Newly developed Multi-process Noise Reduction applies optimum noise reduction according to the brightness of the part of the picture. Both high frequency noise that occurs in the dark part and low frequency noise in the light part are suppressed even in a picture. As a result, Images recorded in low-lit situations are now dramatically clear. The Venus Engine has a quad-circuit system for processing large amount of progressive Full HD data at high speed. 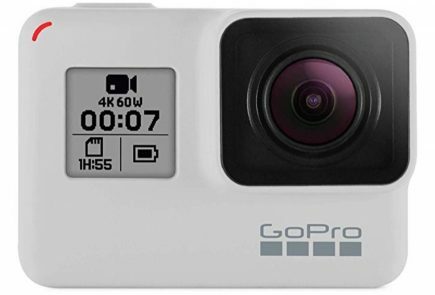 Not only 1920 x 1080 60p smooth Full-HD video recording, but also super fast consecutive shots at 12 fps (without auto focusing) and 5.5 fps (with auto focusing) in full resolution. It is also compatible with recording high-speed video at 220fps in QVGA. At the same time, the multi-task image-processing engine, the Venus Engine, realizes a super-fast response time. The auto focus gains approx. 50% faster speed compared with the FZ100, achieving Light Speed AF of approx. 0.1 second. The speed in AF Tracking also becomes faster, thanks to the improved tracking performance which doubles its sampling frequency. The FZ150 provides the new Creative Control mode with a selection of artistic effect modes; Expressive, Retro, High Key, Sepia, High Dynamic, Miniature Effect, Film Grain and Pin Hole. In addition, Photo Style is newly added to the FZ150 for the expression of finer nuance. It has Standard, Vivid, Natural, Monochrome, Scenery, Portrait presets, while enabling finer adjustment of contrast, sharpness, saturation and noise reduction by each. As a further step-up from the FZ47, the FZ150 is equipped with a hot shoe allowing attachment of various accessories including an optional stereo microphone (DMW-MS1) or an optional external flash (DMW-FL220 / FL360 / FL500). The FZ150 is also compatible with an optional remote shutter (DMW-RSL1) for advanced expression in photography. The newly-added 3D Photo mode takes 20 panning shots and then the camera automatically selects the two most suitable images – one for the right eye and one for the left eye – to synthesize a 3D composite. The 3D image can then be viewed on any VIERA 3D HDTV. The format of 3D images is compatible with MPO which can be played back on other MPO-compatible equipment.